I read this article on LinkedIn. 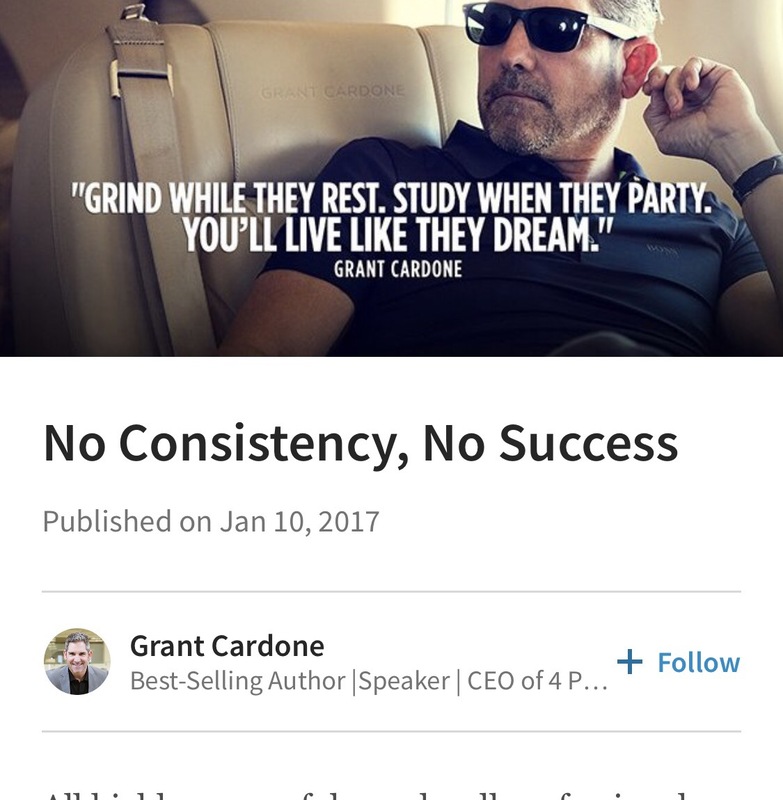 I’ve heard it said before that consistency equals success. It never hurts to be reminded.